The Reformation Black Friday sale is here, and this year, the Los Angeles–based brand is offering 30% off the entire site now through Monday, November 26. Yes, you read that right. The entire site is marked down by 30% through the weekend. Grab your credit card and score all the goods before things like this under-$50 top sell out or this dress with the best slit around is no longer available. 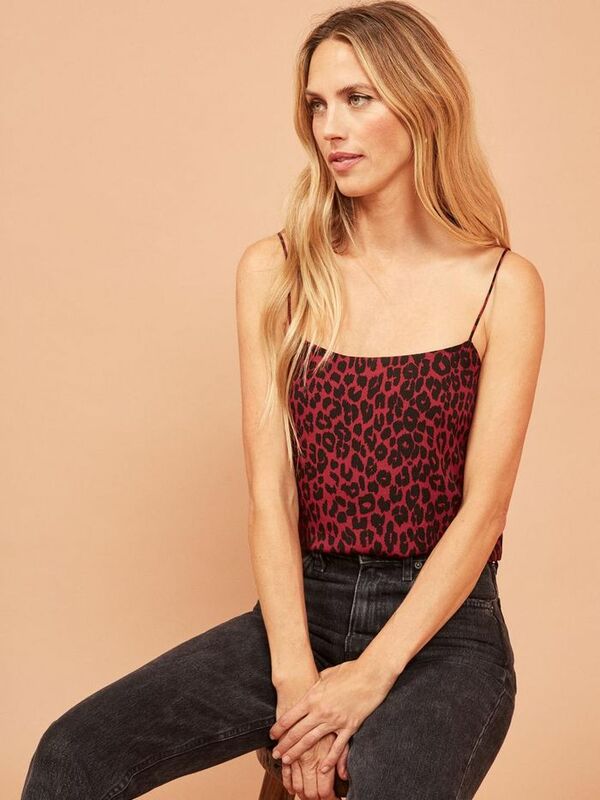 I know I’m never not eyeing Reformation items; I’ve even dedicated a weekly post to share my favorites from the site’s new arrivals section every Thursday, so I’m constantly tempted. No waiting around this time, though—now is the time to go through with the items that have been sitting in your shopping cart. You with me? Black Friday and Cyber Monday deals excite all of us, but (and I know I’m not alone here) one of the sales we look forward to the most is Reformation’s. The wait is over. The sale is here. Scroll down to shop some of the best pieces from Reformation’s epic holiday sale. Up next, shop the best Cyber Monday sales we've all been waiting for.